Everybody knows Netflix – an American digital entertainment company. Or to put it simply, it is the best streaming service there is to watch any international, national or regional movie, documentary, TV show or serial. It was founded by Reed Hastings and Marc Randolph in 1997 and now has more than a whopping 125 million subscribers worldwide. And to imagine they started off by distributing DVD by mail to its clientele (they still provide this service). 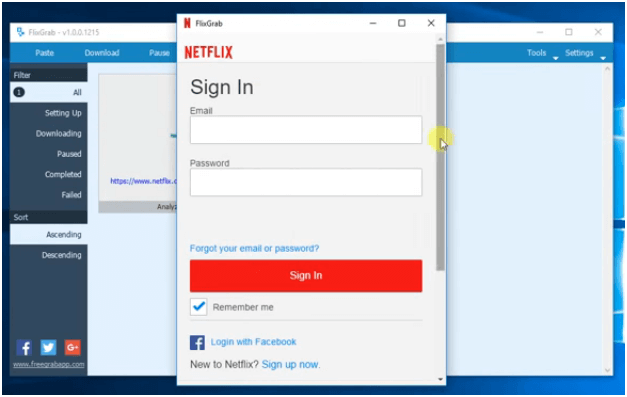 If you are a Netflix user, you will agree that it offers top-quality full HD streaming and almost every show or movie imaginable is available in its enormous database, especially if you are accessing their database from a US VPN server from popular providers like ExpressVPN. The best thing is that everything is available on Netflix within 24 hours of its release or TV premier. If you aren’t a Netflix user yet, these reasons should be enough to convince you to subscribe to one of their affordable plans today! 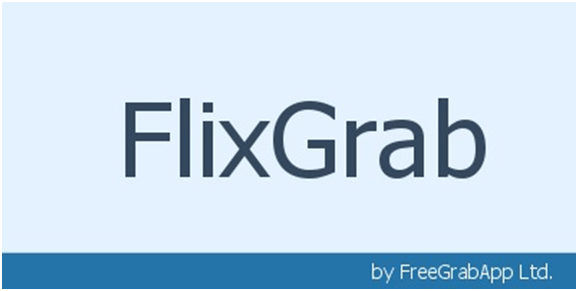 FlixGrab by FreeGrabApp is a powerful and unique application that will download entire Netflix music tracks, movies, documentaries, TV shows and serials for you at super high speeds while still retaining their quality. 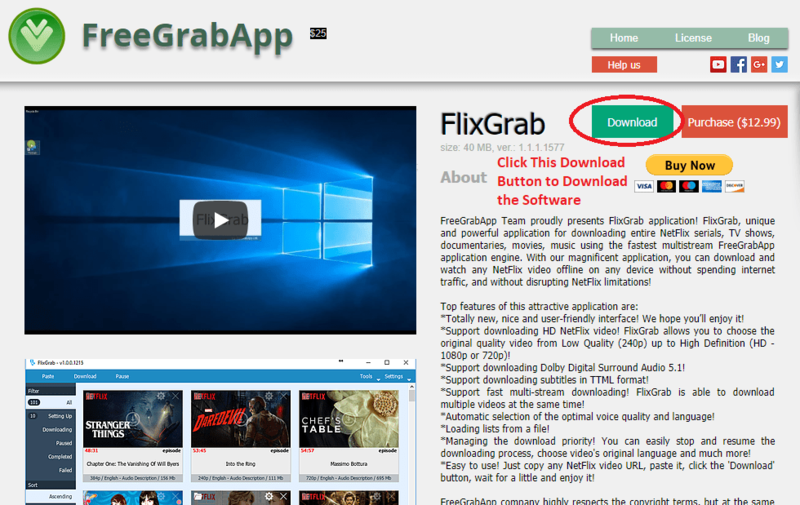 If your phone or laptop only supports certain formats, FlixGrab has the option to select what output video format you would like, too! 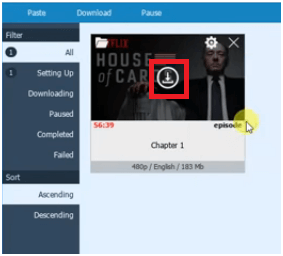 Once you download it to your device, you can watch any Netflix video offline without disrupting Netflix limitations or spending extra internet data. 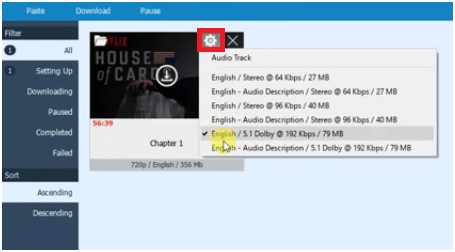 The app, currently only available to Windows users, is only 40 MB and allows you to download unlimited videos in batches, automatically or manually in a variety of resolutions (up to full HD 720p or 1080p) in a variety of formats. * User-friendly, nice and new interface and dashboard. 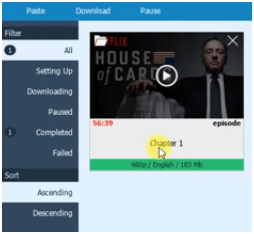 * It allows you to download and maintain original video quality (even if it is HD 1080p) or if you would like to save data, you can also choose low quality (240p). * You can also download Dolby Digital Surround Audio 5.1 along with it for improved realism and dialogue clarity. * A newly added feature is it supports subtitles in TTML format. So you can even watch other language videos with this new subtitle feature. * It automatically selects best voice quality and language while downloading. * You can load lists from a file. * You can resume and start the download at any point and even change the priority order so what you want first gets downloaded first. * Best of all – you can download a bunch of videos at the same time in batches. 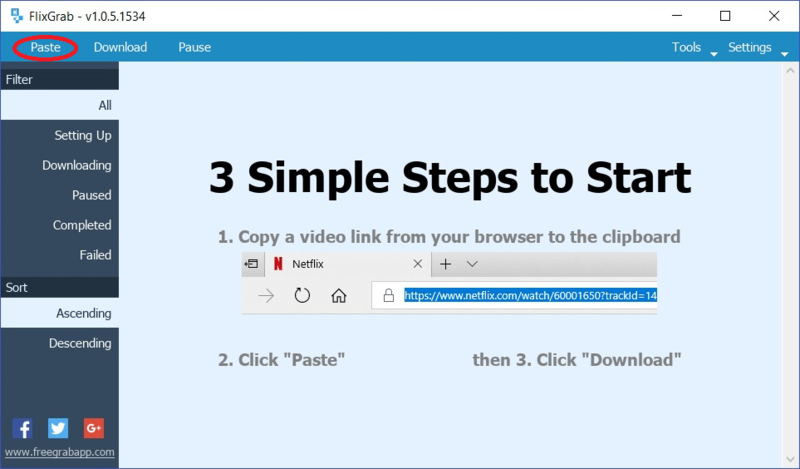 * Log in to your Netflix account and copy the URL of the video you would like to download. * Now open up FlixGrab and paste this URL by clicking on “Paste” in the top left corner. Give it a while to fetch details and verify the URL. * That is all! 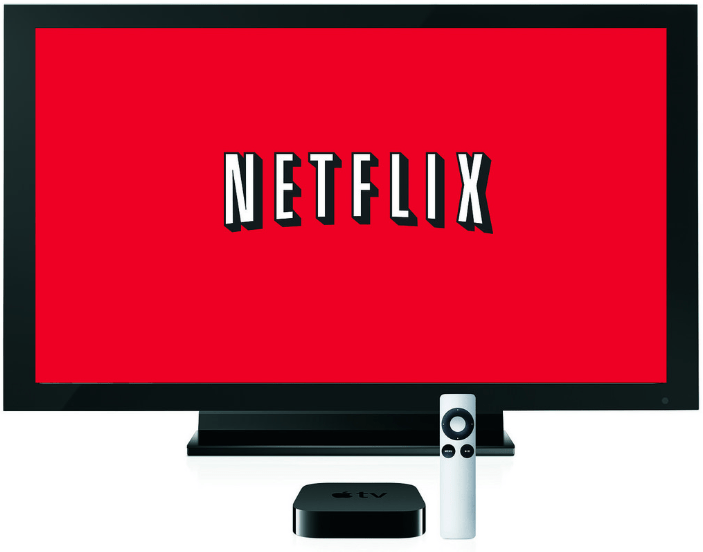 Once the download button becomes available, click on it to start downloading your Netflix TV show or movie. All settings are automatically detected but you can change them by clicking on the gear icon. * Now you can click the play button to watch the download video. Remember that the download is still under Netflix copyright terms and only for personal use and it would be considered illegal to share the material to a third party. Very nice post shared by you..Keep it up.. It does not work anymore. Not even the new version (1.2.0.1604). Video “http://…………………………” can’t be parsed. End of story. The guys who created (and cash for) this app said this new version works. It doesn’t. Just letting you know it’s useless until they actually solve this bug.